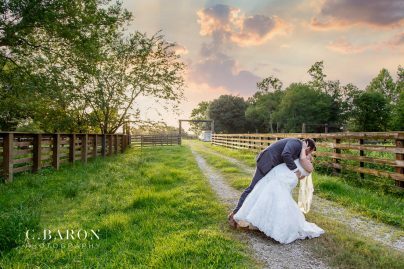 C. Baron Photography is a wedding and lifestyle photography studio that focuses on capturing pure, candid emotions in an editorial style. 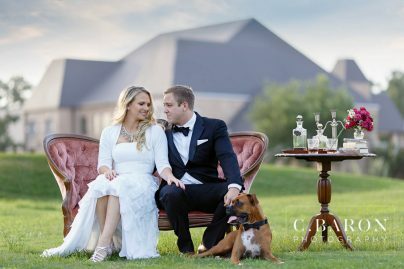 Every love story is unique and deserves to be told to the world. 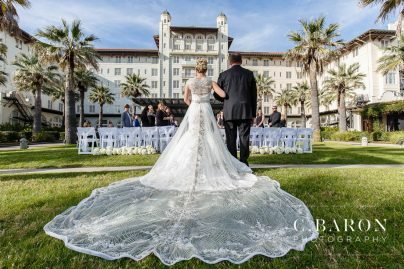 Starting with your engagement session and ending with your wedding exit, C. Baron will meticulously craft your story with stunning imagery. 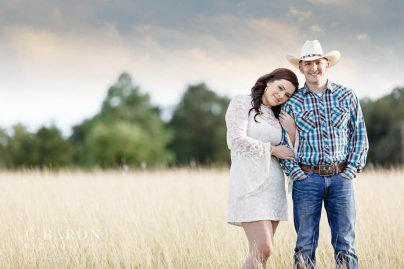 You will see your love story come to life through C. Baron’s lovely storybooks and incredible cinematic highlight reels. The clear, crisp and timeless images will be enjoyed for generations to come. 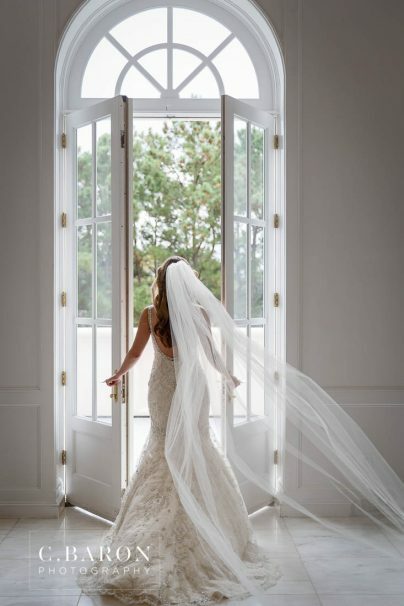 Rest assured knowing that C. Baron Photography will capture all aspects of your wedding day – from the smallest details to the grandest of gestures, and of course, all the unforgettable moments in between. They truly provide an award-winning luxury experience for their clients. 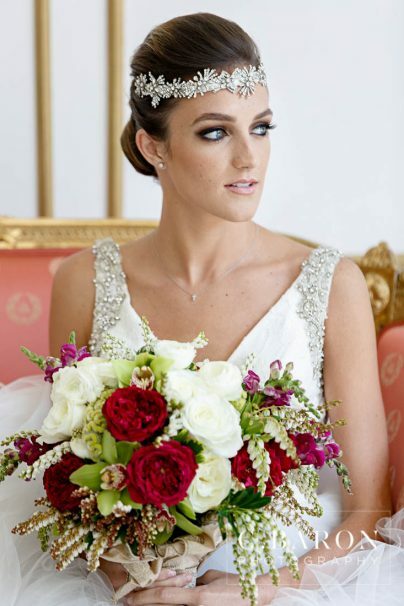 Their images have been featured on several national blogs, including Style Me Pretty as well as published in print internationally. 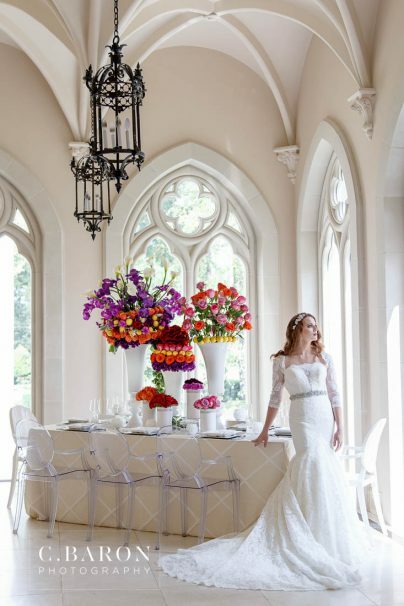 They have worked with amazing vendor teams, including David Tutera’s NY team for Make-A-Wish. 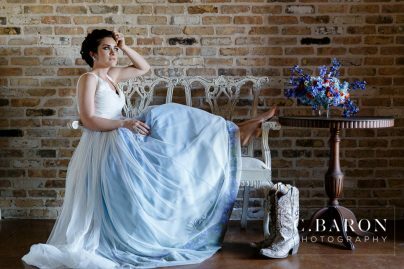 C. Baron Photography is a full-service studio, providing photography, cinematography, and instant print services, including open and closed photobooths, for Weddings and other events. 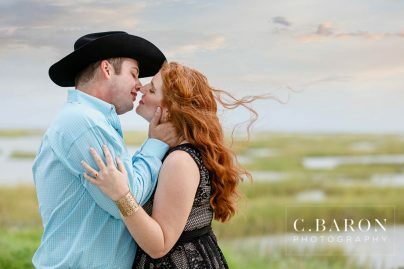 We love to do portrait sessions, too, including, Engagement, Trash the Dress, Day After, Boudoir, Maternity, Family and Senior Portraits, Pets, Bridals, Quinceañeras etc. 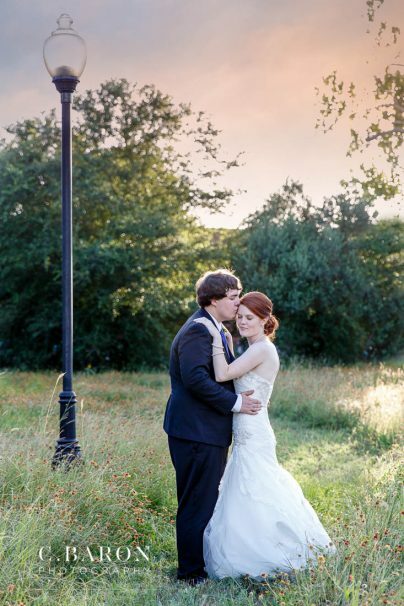 C.Baron Photography is based in the Houston area and is available for almost any destination – just ask! love the entire blog! congratulations from a maternity photographer in Mexico.